In the first half of this episode, we reintroduce the “Tune Me Something New” spot which puts the spotlight on unsigned and independent bands new to Tune Me What? This week we feature The Plastics and Pravda. 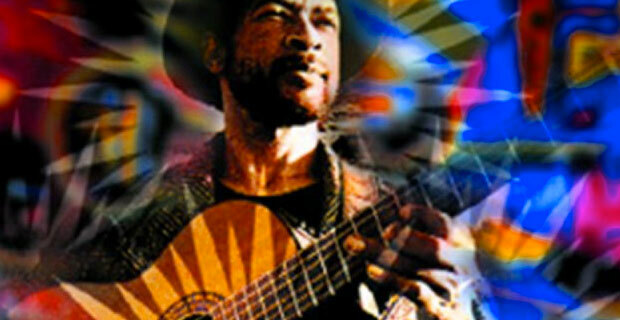 In the second half, we pay tribute to the late Errol Dyers, well-loved Cape Town jazz and goema guitarist who died earlier this month. 11 August 2017 EpisodeBrett lock, Errol Dyers, Leon LazarusTune Me What?